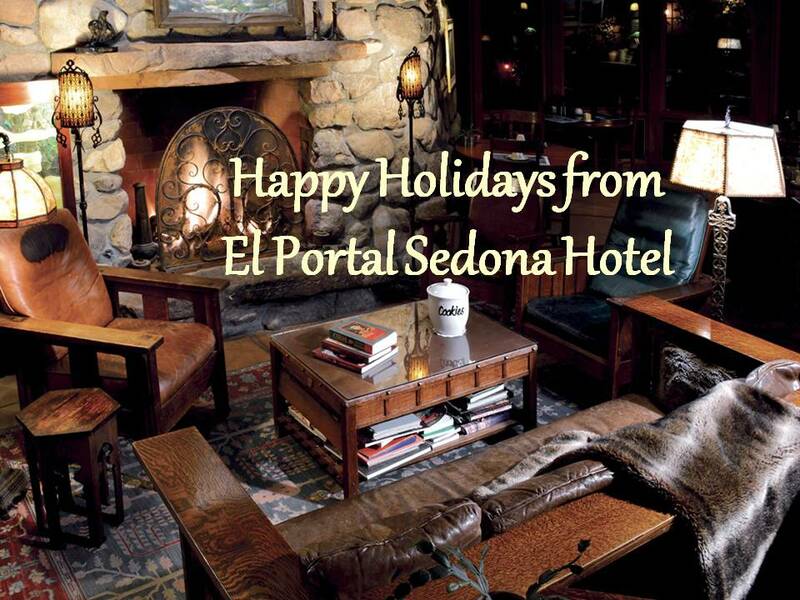 El Portal is less than 2 hours from the Grand Canyon. Does that mean you have to find a car rental company? By all means no, we can have you on your way in no time! El Portal has two Grand Canyon Specials; Grand Canyon by the Road and Deluxe Grand Canyon Guided Tour! 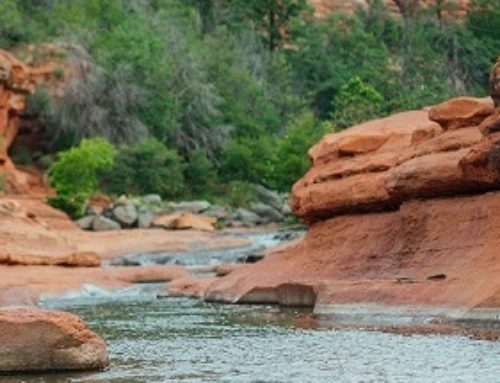 Included in your Grand Canyon by the Road is a $75.00 Sedona jeep trip credit from Sun Country Adventures, picnic lunch for the trip, a map and list of “must see” stops along the way, you leave by 9:00am and are back by 6:00pm! 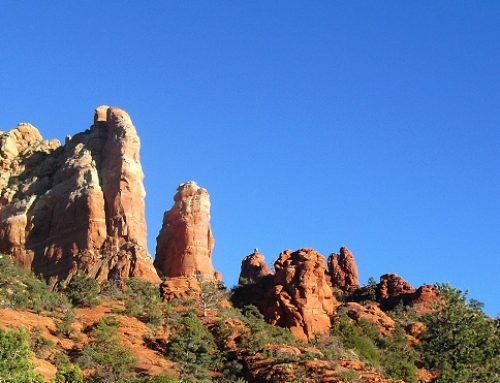 In the Deluxe Guided Tour is a Great Ventures Guided trip to the South Rim for 2, an all day excursion, $75.00 Sedona jeep trip credit from Sun Country Adventures, and lunch at El Tovar. 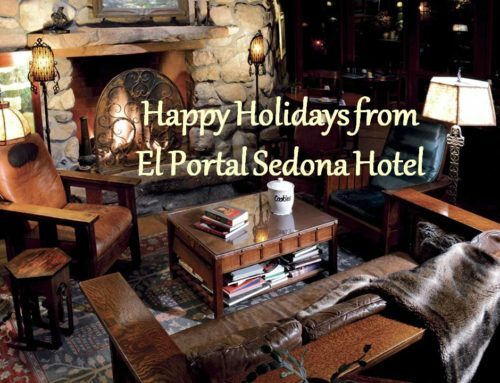 El Portal, in the tradition of El Tovar, is the perfect place to stay when planning a visit to the Grand Canyon National Park. 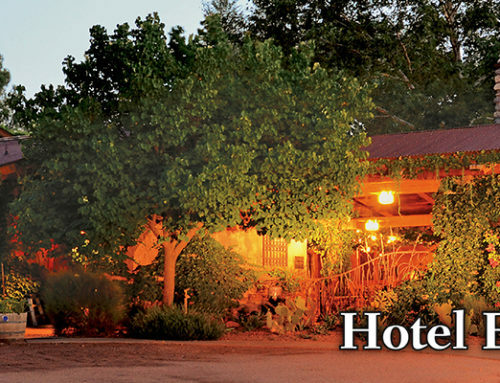 Only an hour and forty minutes away, you avoid the tourist congestion and hassle, as well as having to book so far in advance for an on-site Grand Canyon lodging, by staying with us! The route from here to the Grand Canyon takes you the back way, by way of Cameron, making your drive and park entry so much more pleasant. After a day of seeing the Park, come back to El Portal and relax!